Fancy an evening out with a super classy twist? 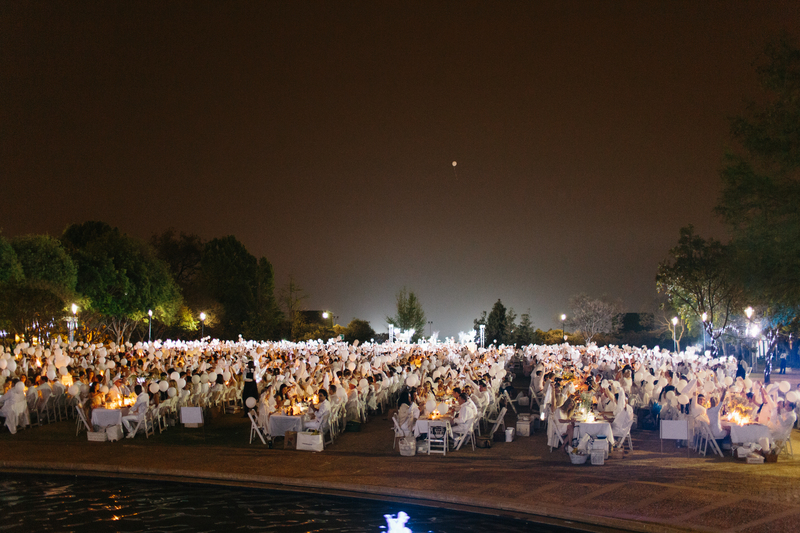 The Le Dîner en Blanc event is a highlight on our social calendar and we can’t wait to see the all-white affair. 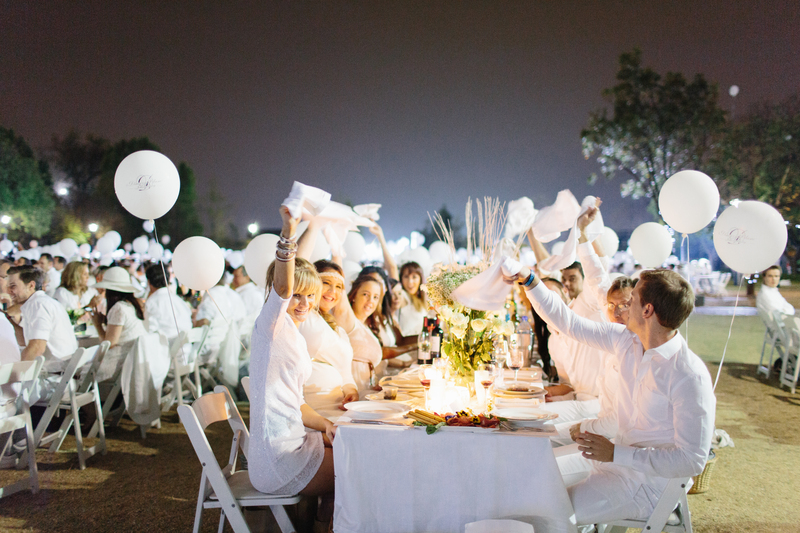 This year, and for the third time, Joburg will host the highly anticipated Le Dîner en Blanc event. The secret annual affair held on 21 November promises to be an unforgettable evening of elegance, atmosphere and fabulous food. 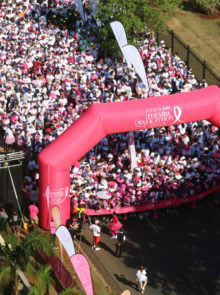 The location is only revealed minutes before the event starts, so wait with bated breath to discover the spot. 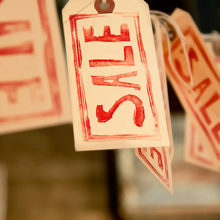 It’s expected that 2 500 foodies, fashionistas and cultural enthusiasts will attend this year, so get your tickets ASAP. Guests can either bring their own gourmet feast, or order a luxurious picnic basket from Fresh Catering, which includes culinary delights such as French country duck terrine, cannellini bean tapenade, smoked chicken breast, roast beef fillet and a selection of creamy cheeses. 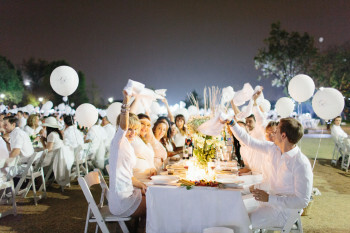 You’re also asked to bring your own white table decorations, so get creative and start shopping. 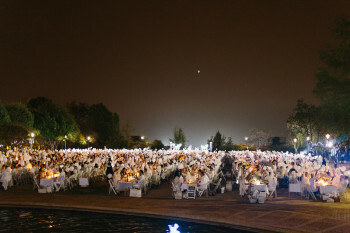 Highlights in this white extravaganza are the traditional napkin waving that marks the beginning of dinner, as well as the sizzling sparklers used to open the dance floor. 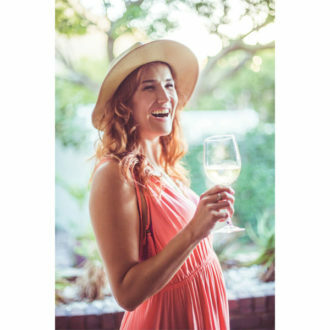 A trumpet call indicates the close of the evening, when you’ll sadly pack up your belongings and head home – having enjoyed a spectacular night out. 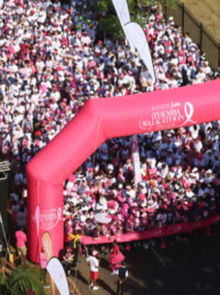 This year, top local designer Gert-Johan Coetzee will be judging the best-dressed couple, and the winner will receive return tickets from Air France to attend the original Dîner en Blanc in Paris. Time to get shopping for a white-hot look! 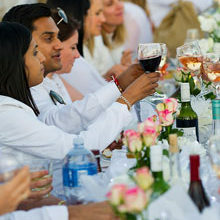 To become a member of Joburg’s Dîner en Blanc event, register at johannesburg.dinerenblanc.info/register and put your name on the waiting list. 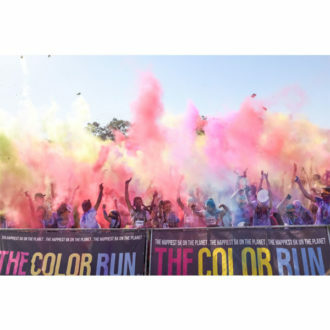 Tickets are available now and are sold on a first-come-first-served basis.